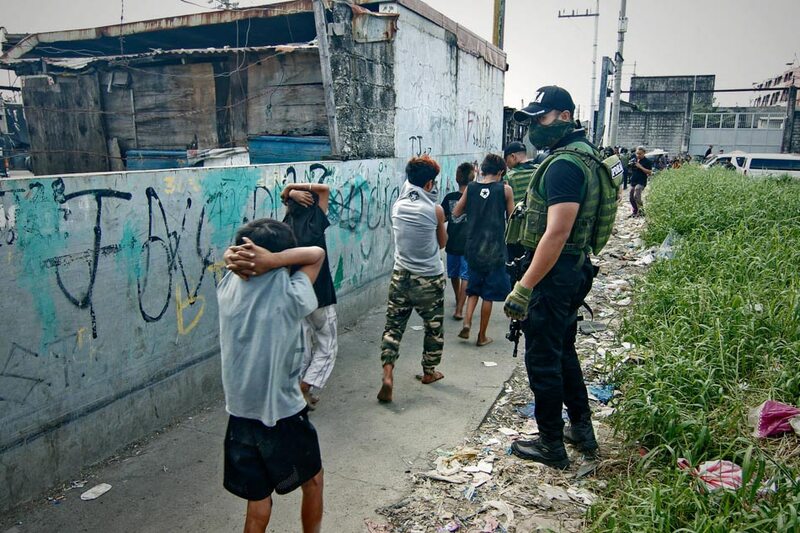 MANILA— (UPDATE) The House justice committee approved on Monday a bill seeking to lower the age of criminal liability to 9 years old. House Bill No. 505 filed by Tarlac 2nd District Rep. Victor Yap seeks to set the minimum age of criminal responsibility to 9 years old from the current 15 years old. House Speaker Gloria Macapagal Arroyo, who earlier expressed support for the bill, attended the hearing on Monday. Under the proposed measure, children won’t be jailed with regular inmates but put in reformative institutions, Justice Committee Chair Doy Leachon said. "There’s no imprisonment. There is only mandatory confinement if the age of the child who committed the offense would be 9 years old and below 15 years old and committed serious offenses which are exclusive such as murder parricide, infanticide, serious illegal detention, carnapping and violation of the dangerous drugs,” he said. Leachon clarified that the confinement will be focused on rehabilitation and reformation at the Bahay Pag-Asa. If the child reaches 18 years of age and does not reform and upon proper intervention, that’s the time the convict will be mixed with ordinary inmates. However regardless of the penalties, the convict shall be freed at age 25. In no case shall the maximum penalty exceed 15 years. “Let it be understood that with the present bill, we are not putting these children in jail but in reformative institutions to correct their ways and bring them back to the community," Leachon said. "They are not branded as criminals but children in conflict with law. Reformative institutions do not punish individuals but instead, they were established to help the children to be integrated back to the community after they have committed criminal acts," he added. Meanwhile, those caught exploiting children for crimes face reclusion perpetual. This early, the Commission on Human Rights (CHR) has already opposed the measure. "We stress the government’s obligation to protect our children, in line with the commitment we accepted when we signed the UN Convention on the Rights of the Child," the CHR said in a statement Monday. "Our Constitution is also explicit that children should be protected from all forms of neglect, abuse, cruelty, exploitation, and other conditions prejudicial to their development," it added. Last year, Senate President Vicente Sotto III filed a bill seeking to lower the age of criminal responsibility to 13 "to adapt to changing times."